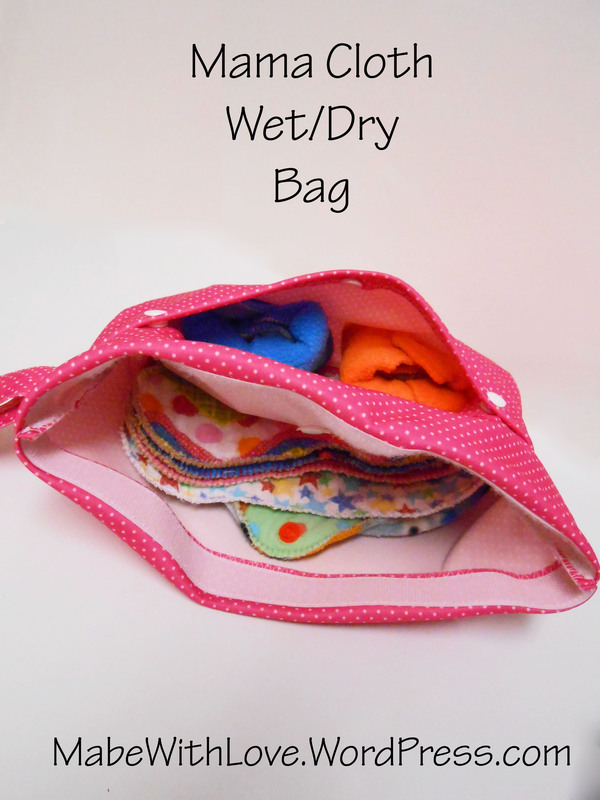 This tutorial is a simple no measurements needed sewing project that will enable you to create a wet bag to hold both clean and dirty mama cloth. Wet/dry bags are nice when you are on the go because you have one convenient place to store both your used and unused menstrual products while you’re out. The mama cloth wet/dry bag we are creating in this tutorial has one large opening at the top that is secured shut with hook and loop tape. You could also alter the pattern and install a zipper here. The large top opening is designed to hold your dirty items. There is a large pocket on the front with snap closures designed to hold your clean items. There is also a handle that has a snap closure so that it can be hung not only on door knobs or hooks, but also towel racks or even the toilet paper holder. You can choose whatever fabric design you like, the bag just looks like any other clutch so no one would ever know what is inside unless you showed them. Waterproof PUL fabric – amount will vary based on how large or small you want your bag to be. The PDF tutorial with fully detailed and illustrated instructions. Print the file as fit to page or follow along on-screen. 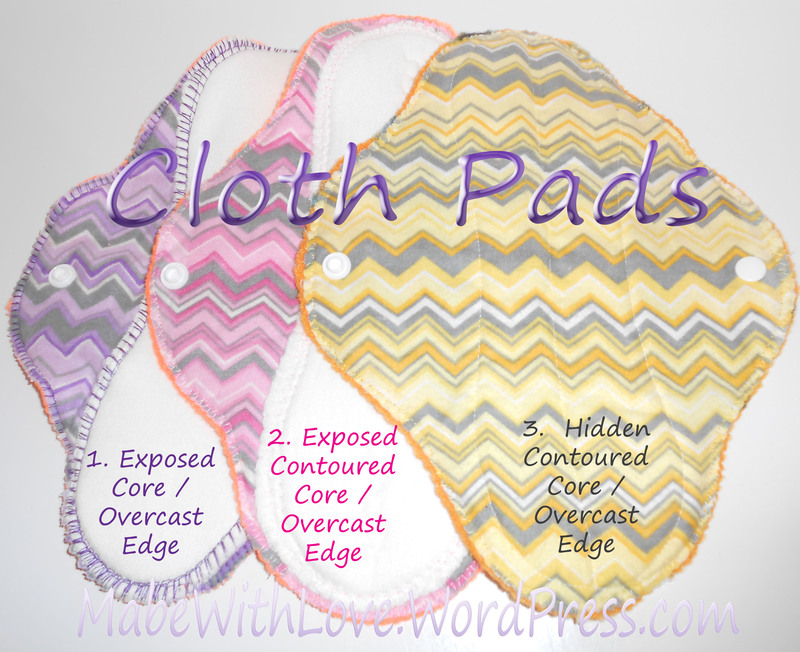 Click here to download file: Mama Cloth Wet Dry Bag.